Small Talks are ten-to-fifteen-minute gallery talks focused on one object or a small group of objects. These brief informal sessions enrich the visitor experience and allow visitors to learn more about works of art in NOMA’s permanent holdings as well as those on view in temporary exhibitions. Wednesdays are free for Louisiana residents courtesy of The Helis Foundation. 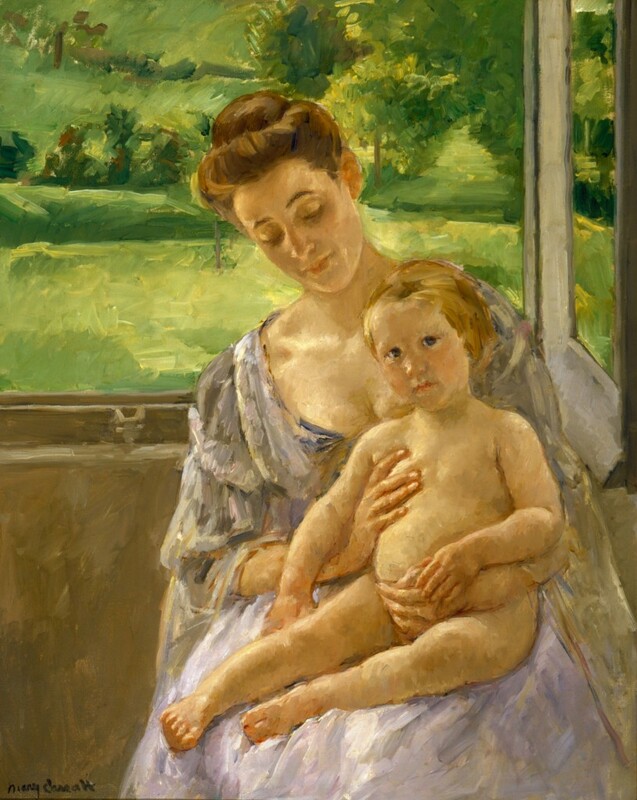 Join a docent for a discussion about Mary Cassatt’s Mother and Child in the Conservatory.